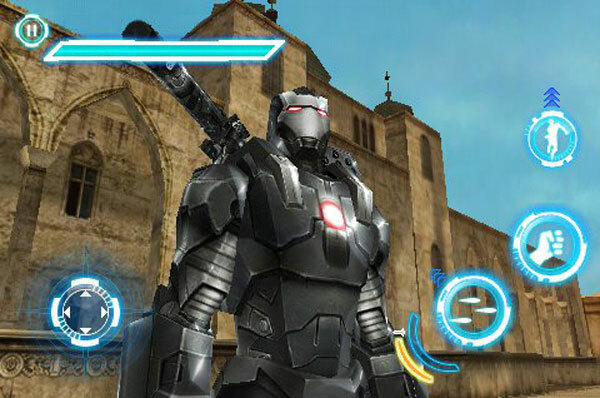 Gameloft has released screenshots of the upcoming Iron Man 2 game for the iPhone, iPod Touch and iPod that will be released in conjunction with the Iron Man 2 movie. 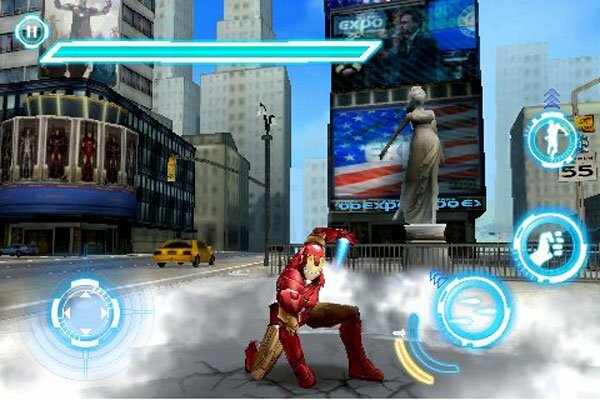 From the screenshots the Iron Man 2 iPhone and iPad game looks pretty cool, you will be able to play as either Iron Man or War Machine and the game will closely follow the Iron Man 2 movies theme. 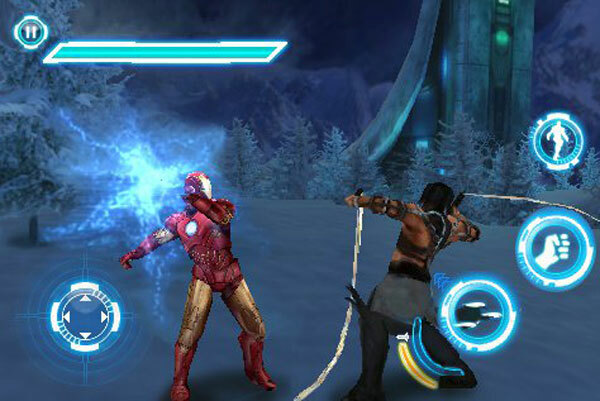 Lets hope this game is good when it is released, the screenshots certainly look very good. 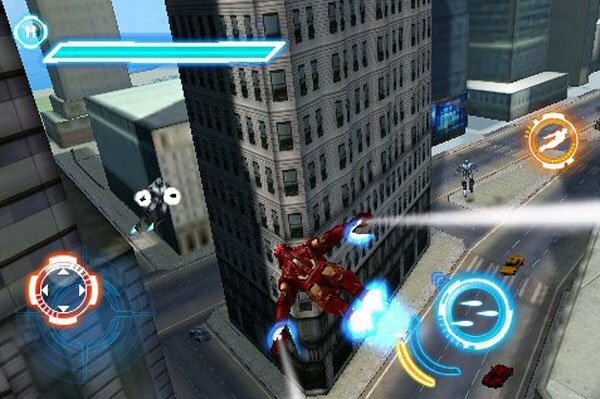 There are no details as yet on the exact release date for the Iron Man 2 game for the iPhone, iPad and iPod Touch all we know is that it will be available in the App Store soon.